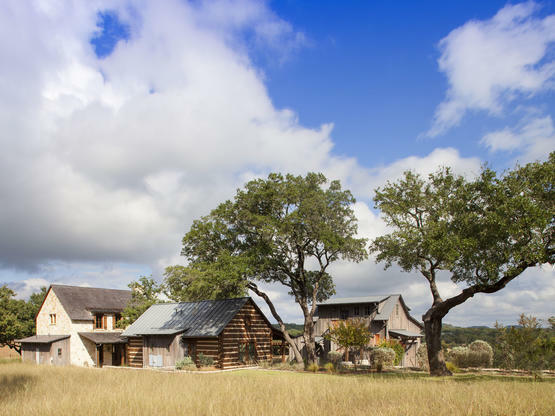 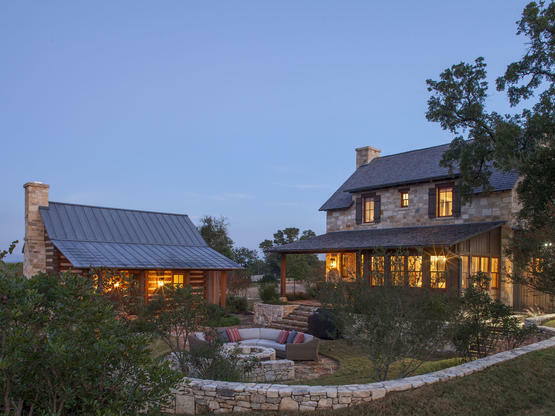 from modern rustic to eclectic, to historic, to western. 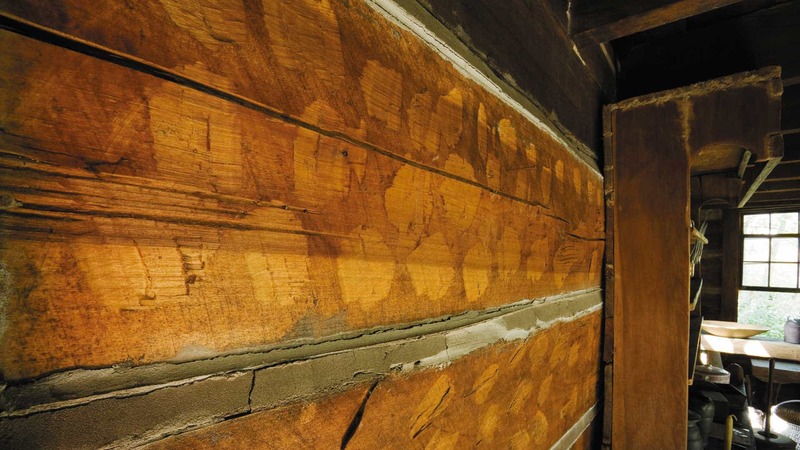 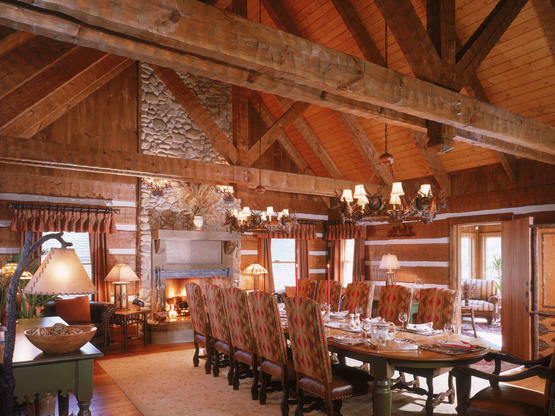 Hearthstone was founded in 1971 as a restorer of 200 year old log homes. 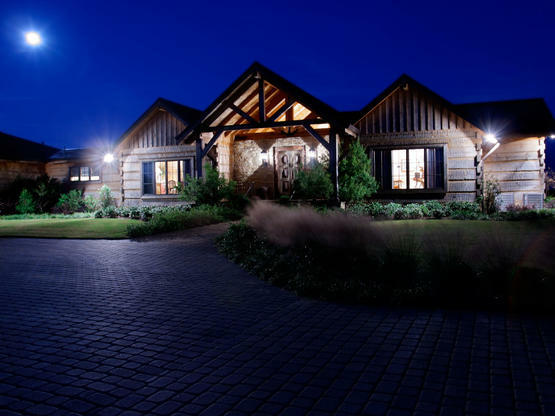 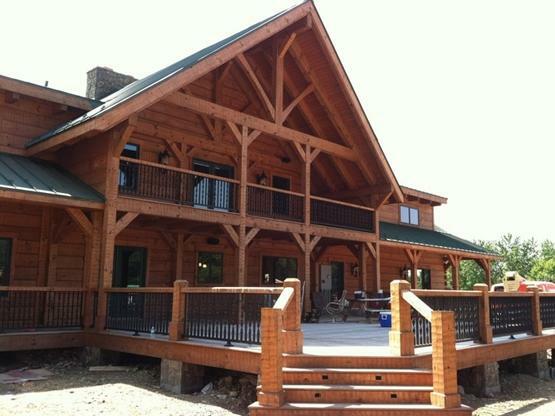 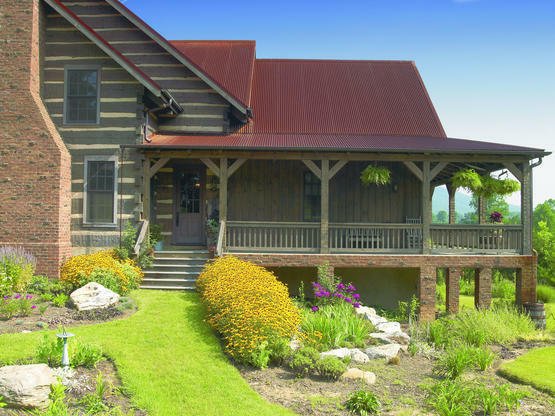 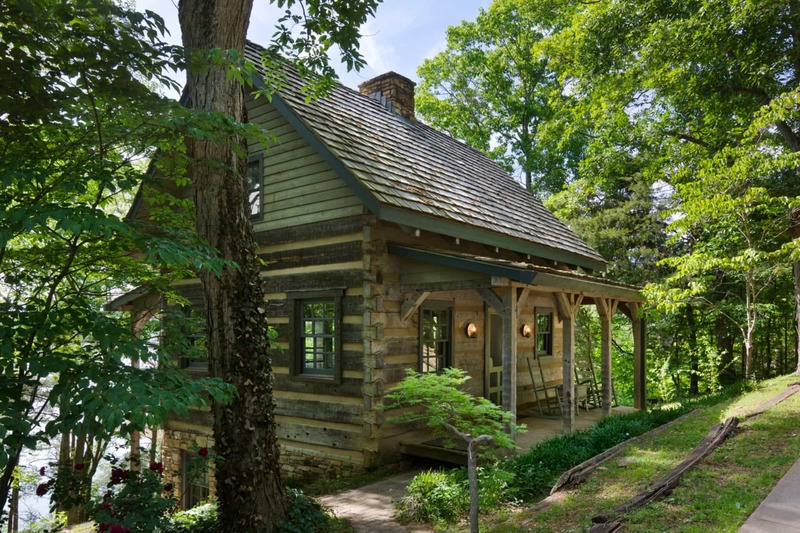 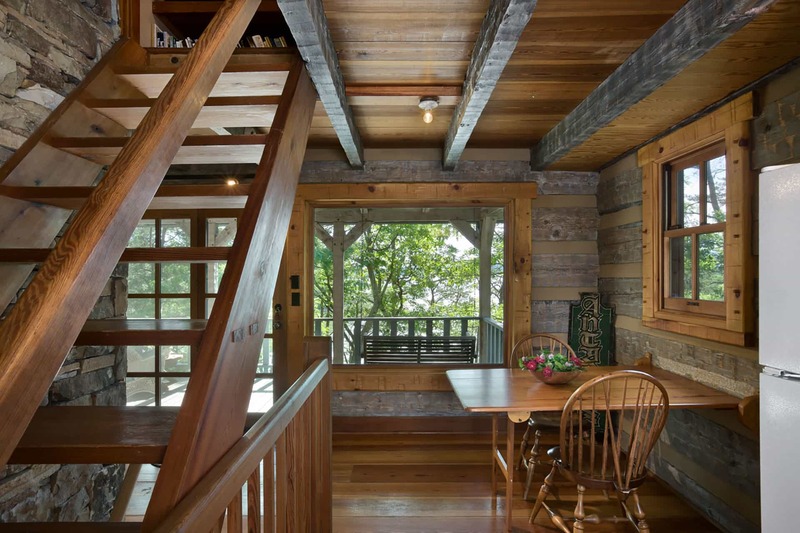 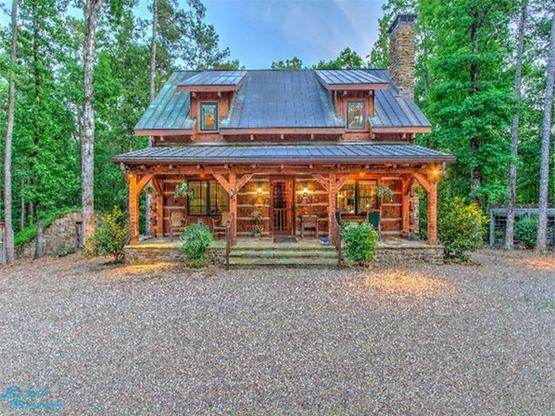 Over the years, we have developed log home systems that reflect the heart and soul of those old structures, yet with continually evolving technical and aesthetic improvements. 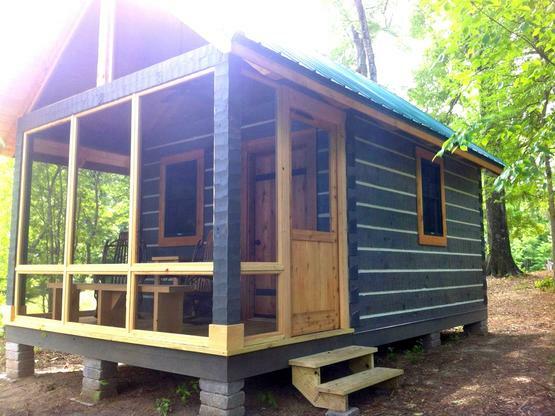 From small and cozy to large and stunning. 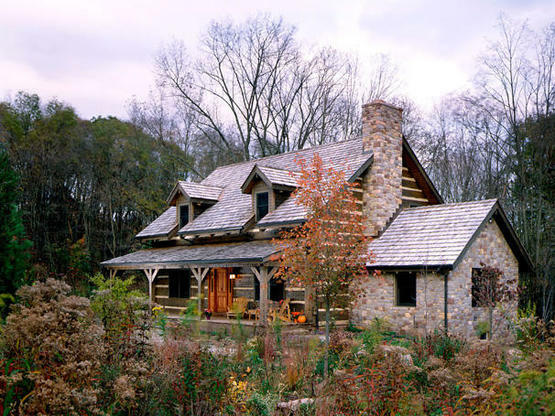 Huge logs of long lengths, with dovetail corners, high-tech chinking between logs, and a host of surface texture options such as hand hewn, Weatheraged, chamfered, planed and hand planed. 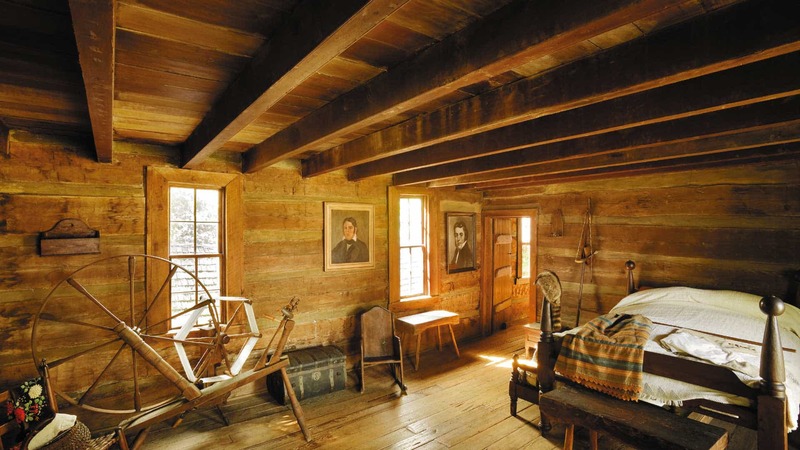 Broad interior design options: from modern rustic to eclectic, to historic, to western.